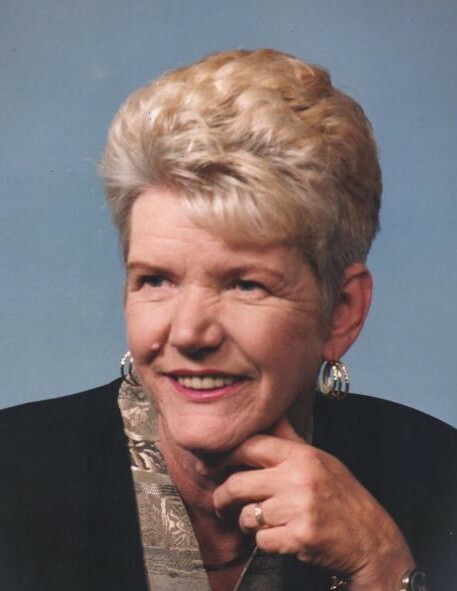 New Franklin—Wajeana Partsch, 72, passed away June 19, 2018 at Summa Akron City Hospital. She was born in Akron, Ohio to Harvey and Norma (nee Spradling) Watson. She retired from Coventry schools as a lunch and bus aid for students with special needs. Jeana, as she was known by, is survived by her loving husband, Jeff, sisters, Sheila (Bob) Haby and Kris (Paul) Hahn and many nieces and nephews. A memorial service will be held Friday at 4 p.m. at House of Eberhardt Funeral Home, 472 W. Turkeyfoot Lake Rd. (Rt. 619) Portage Lakes. Family and friends will be received Friday from 2 p.m. until the time of the service at the funeral home. Family and friends are encouraged to participate in the memorial service by sharing thoughts and fond memories of Jeana.